A Halifax hospital will house the country's first MRI machine in an emergency department thanks to a three-year research project that will study the impacts of the machine's use in this setting. The machine has been designed specifically to screen the brain following traumatic injuries and is expected to be in use by September at the Queen Elizabeth ll Health Sciences Centre. 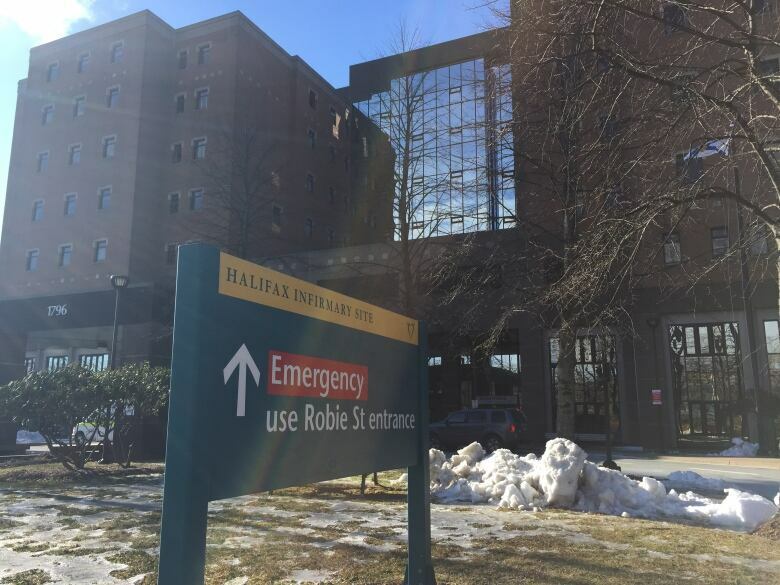 Halifax MP Andy Fillmore said the machine "will enable the emergency department to get critical diagnostic information in a timely manner resulting in better patient outcomes." 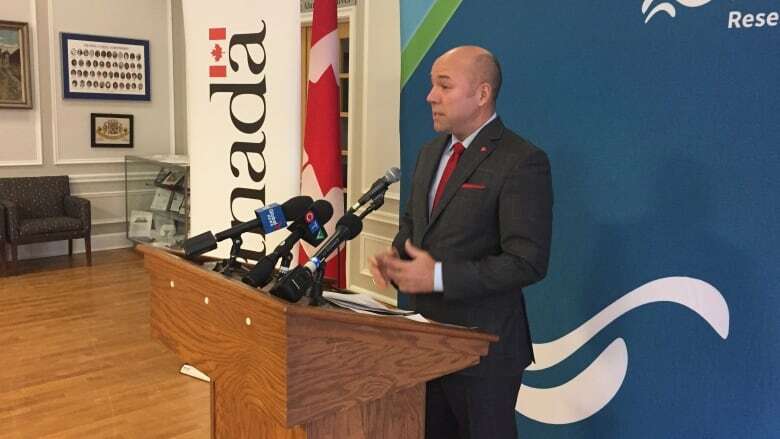 The research project will be carried out by the Biomedical Translational Imaging Centre at the Nova Scotia Health Authority and Synaptive Medical Inc., a Toronto-based company. 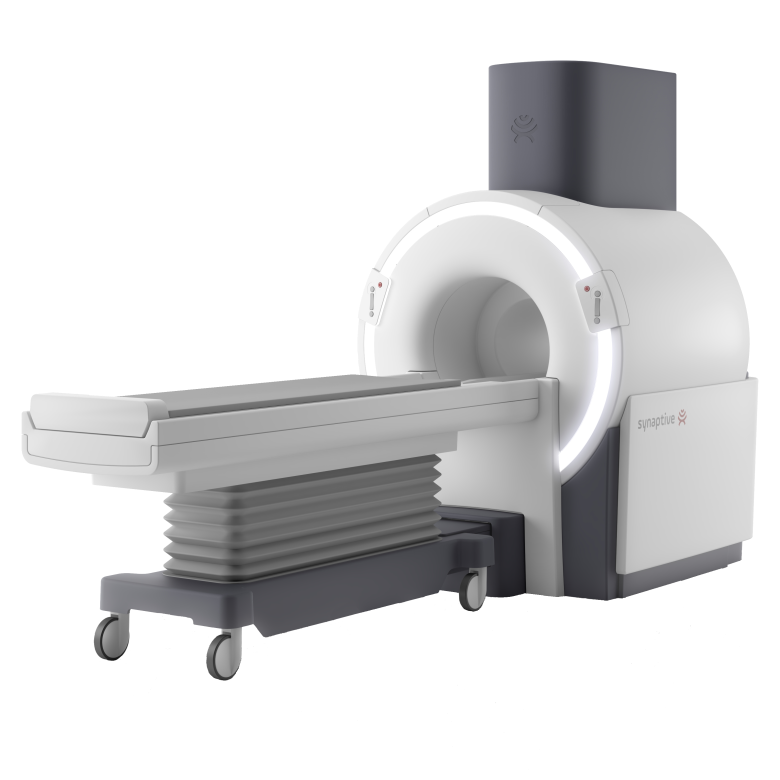 Alex Panther, the director of MRI research and development with Synaptive, said with greater access, he hopes MRI services are used more. "Right now at hospitals, MRI resources are carefully guarded, but there are other areas where patients could benefit from it if it was more readily available, like in an emergency room," he said. Steven Beyea, the scientific director at the Biomedical Translational Imaging Centre, said the plan is to have the machine adopted as "standard care" in the emergency department. 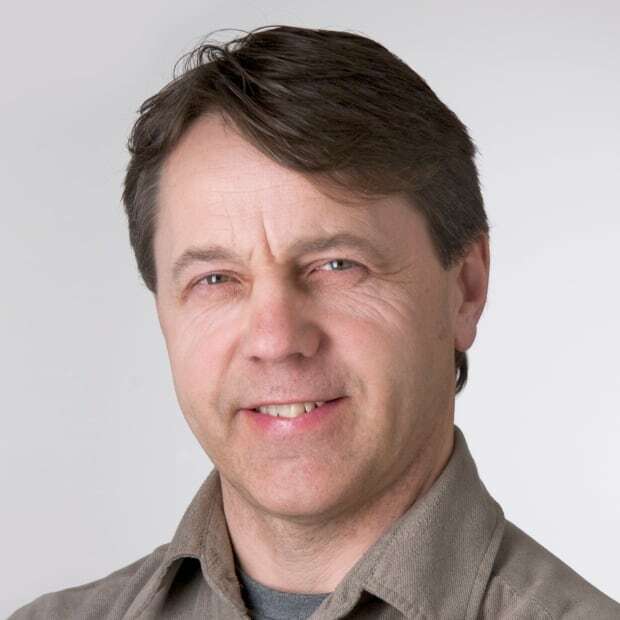 Funding for the project includes $700,000 from ACOA, $1.26 million from the Research Nova Scotia Trust and $1.4 million of in-kind contributions from Synaptive.